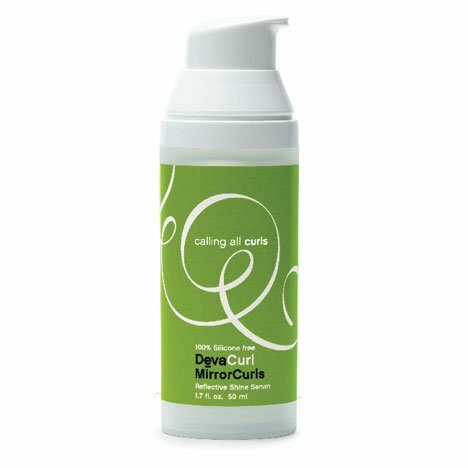 Select DEVACURL Products on Sale! 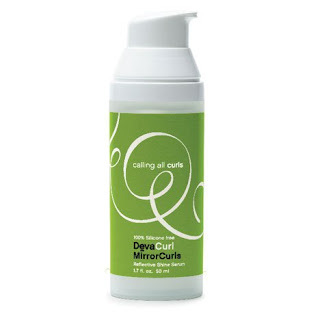 Everyone loves a sale....especially when it's on our beloved Deva Products! Starting this week two of our faves, Mirror Curls and Set Up & Above will be 10% off. Mirror Curls is the first ever, silicone-free, water-soluble, botanically infused, 99% naturally derived shine serum that delivers moisture, maximum curl reflection and a shine so bright you can see your curls in it! Great for all hair types. Set Up & Above provides maximum texture, separation and styling control for today's modern styles. 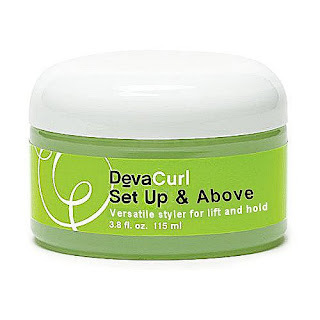 A versatile, moisturizing styler for optimum hold, lift and shine without feeling stiff or sticky. Botanically infused with jojoba, olive oil and cupuacu seed oil. Don't worry. We respect your privacy and would never give out your information. Thanks! You'll hear from us regularly, but not enough to bug you, promise. When we have sales, trunk shows or news, you'll get it delivered right to your inbox. Have a great day!